We now have an Equipment Loan program for current members. 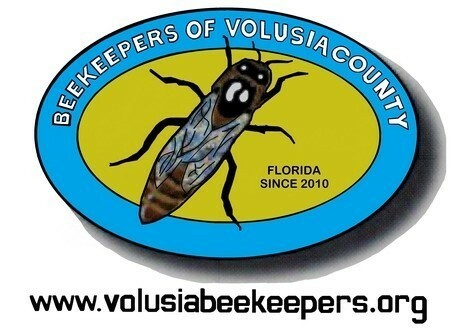 Beekeepers of Volusia County, Florida meets the 4th Wednesday of every month (except NOV and DEC) in the Volusia County Agricultural Center Auditorium, 3100 E. New York Ave., Deland at 6:30 PM. Everyone is welcome! Check our Frequently Asked Questions page. If you don’t find the answer there, just use our Contact form and we’ll get back with you as soon as we can. Click here for the UF Honey Bee Lab Beekeeper Management Calendar – what is affecting your bees and what to do now. Click here for information about commercial bee removal. Click here for information from the Univ. 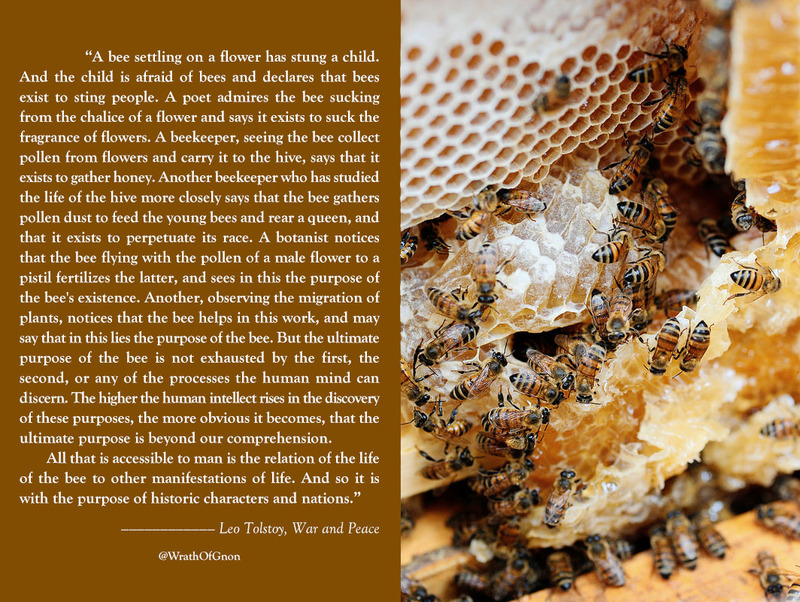 of Florida about getting honeybees removed from your property. Please note that we are NOT a bee removal service. Check the Classified Ads link on this page to see if any members are currently looking to remove bees. Click here for information about the Honey Bee Research and Extension Lab, and how you can help.